When you buy a winch, you may want to run it on a generator. 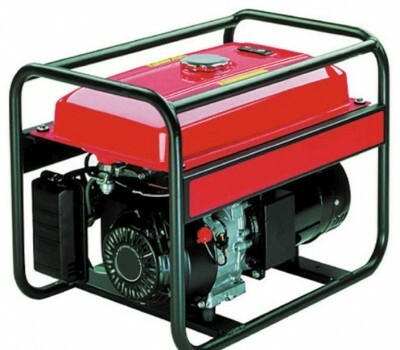 You will need a power source with the correct power output for your type of winch and so most clients purchase a generator. It is often easier and cheaper to source your generator locally – be sure to have an AVR to improve the supply.